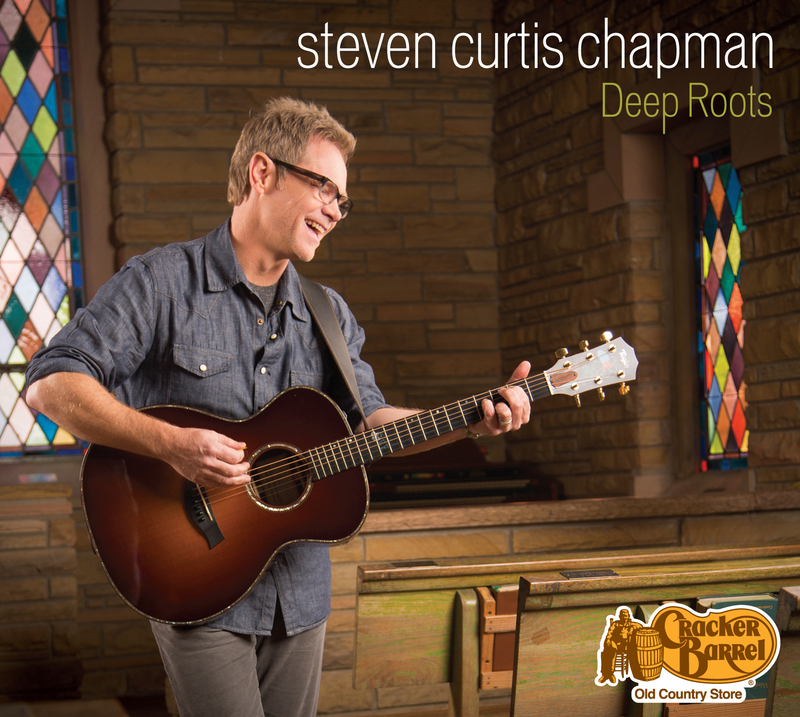 BTSCelebs reviewed Steven Curtis Chapman’s “Deep Roots” album over the weekend and its now featured on the artist’s official website! Also, BTSCelebs is giving away free music this month! Enter to win a copy of “Deep Roots” by clicking here. BTSCelebs sends a special thanks to Ebie McFarland & Amanda French from EB Media PR and Steven Curtis Chapman. 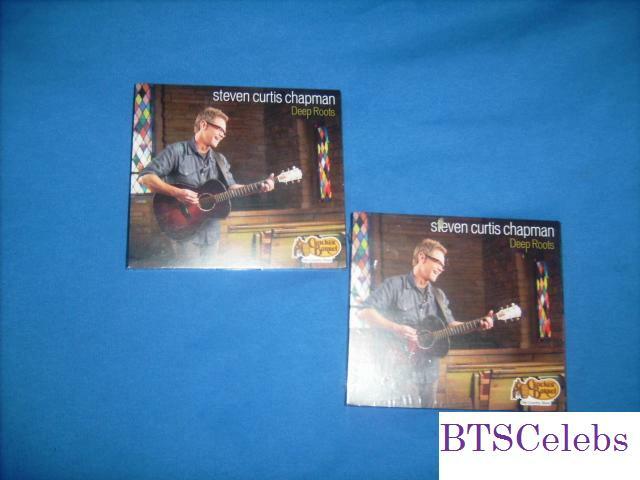 This entry was posted in Music, News and tagged Deep Roots, Steven Curtis Chapman. Bookmark the permalink.